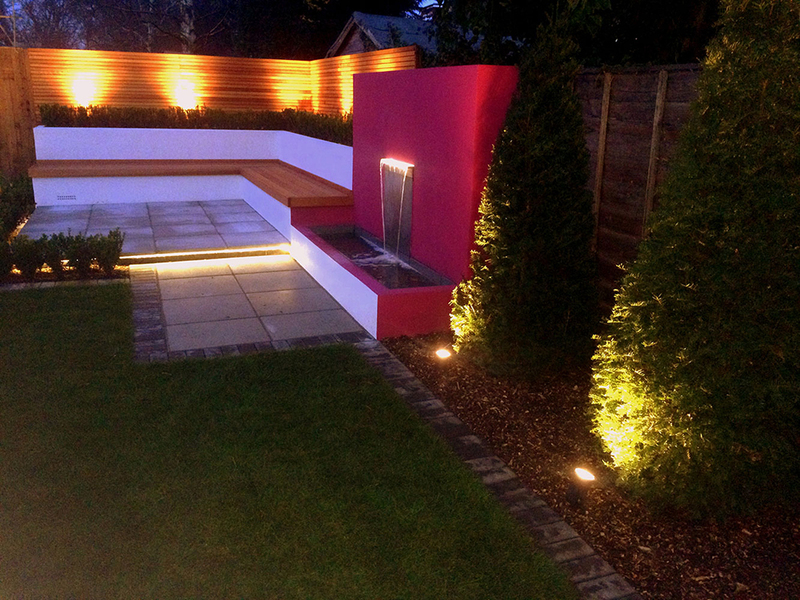 At Plantdesign we can light up your heart as well as your garden. 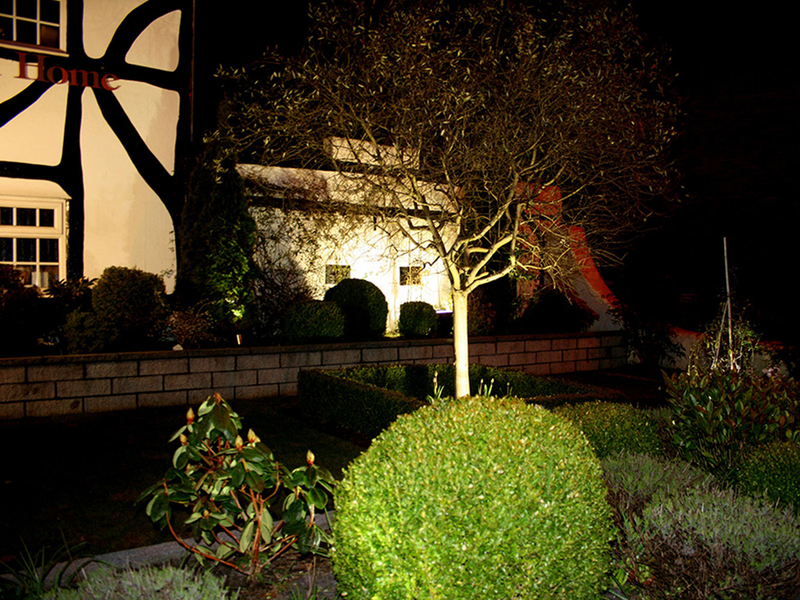 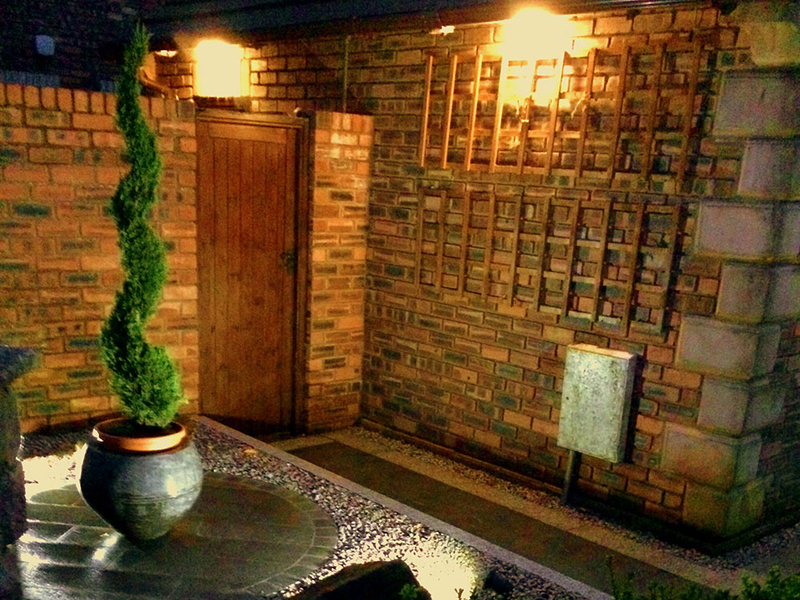 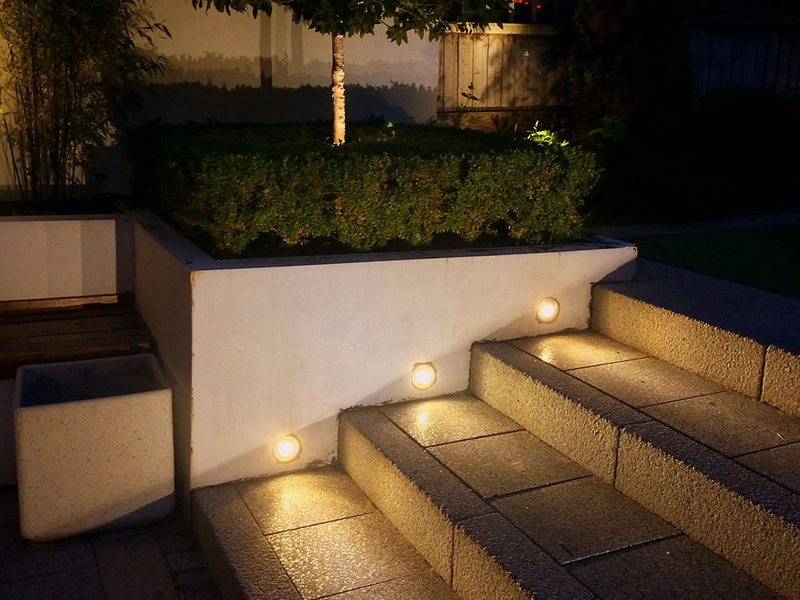 Lighting adds a touch of magic and lets you enjoy your garden long after the sun has gone down. 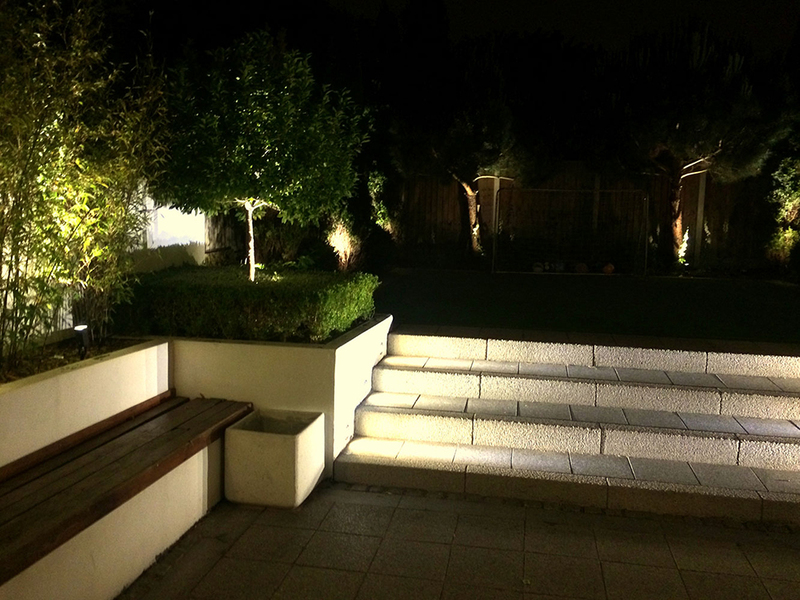 We can offer a range of schemes including spotlighting, floodlighting, uplighting, backlighting and underwater lighting. 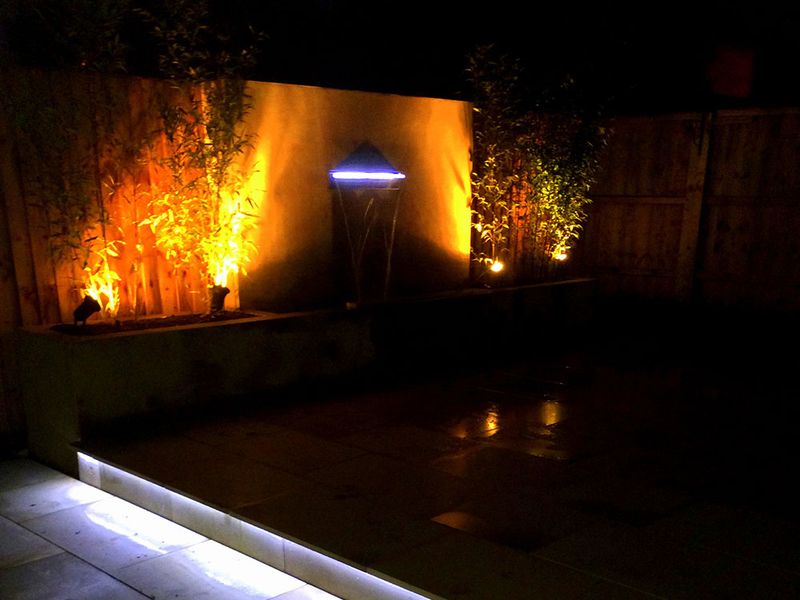 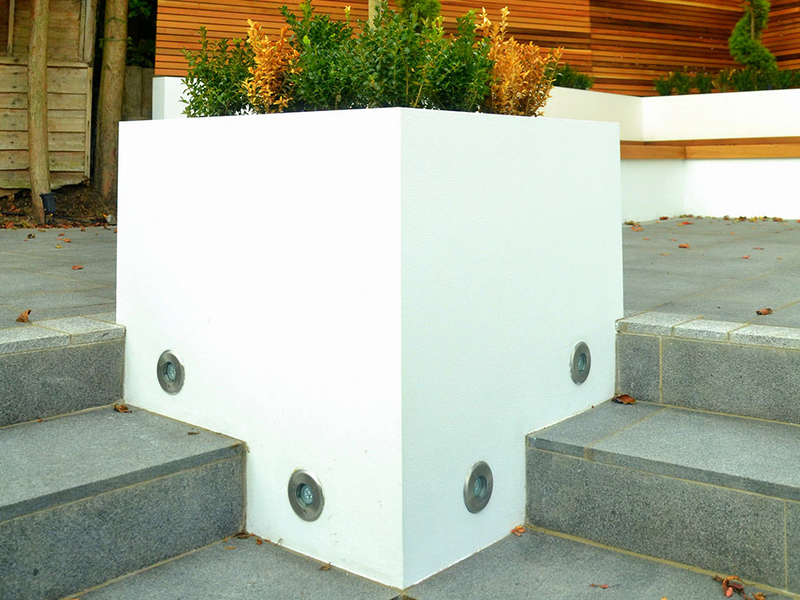 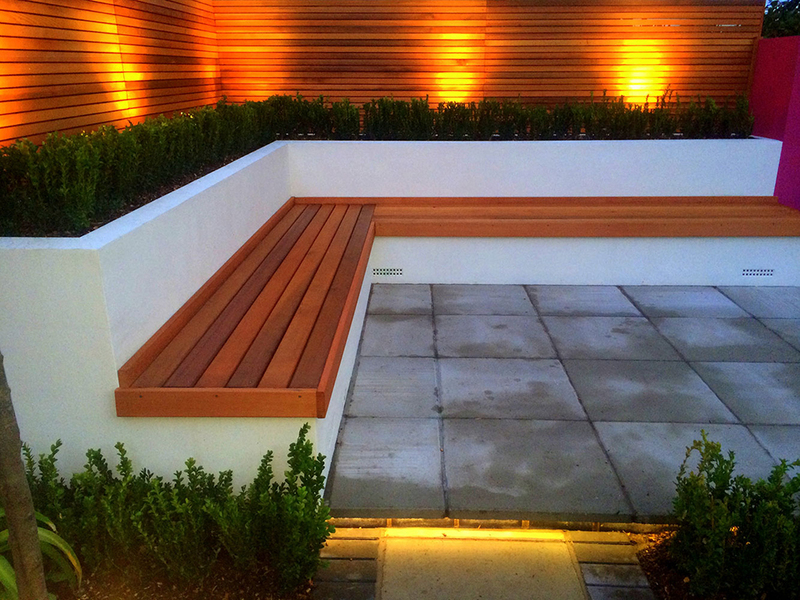 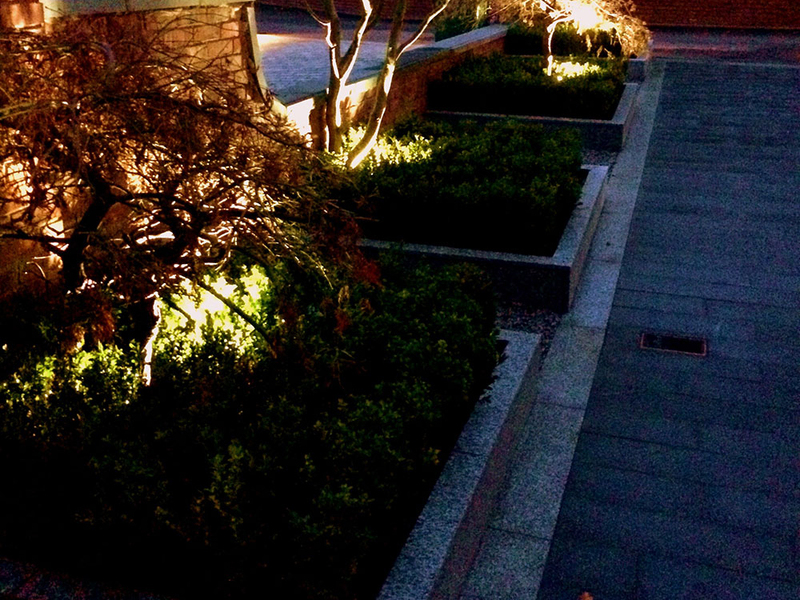 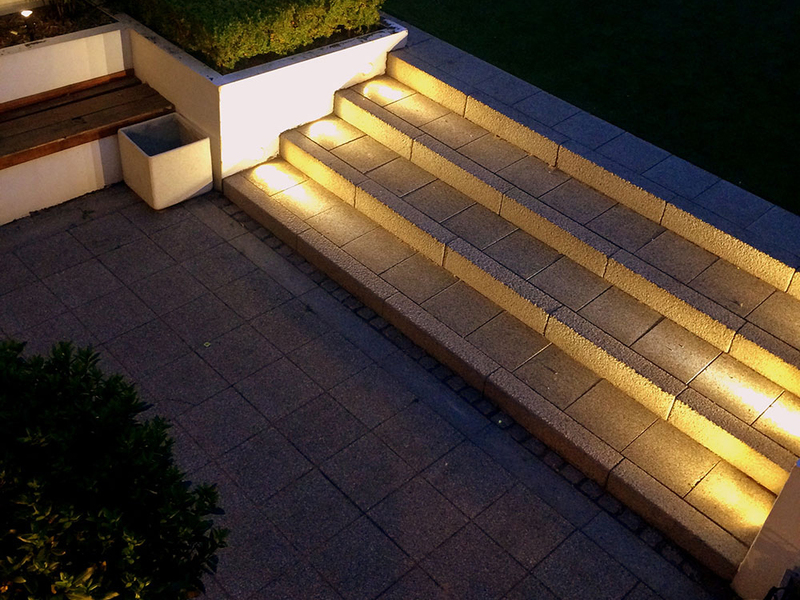 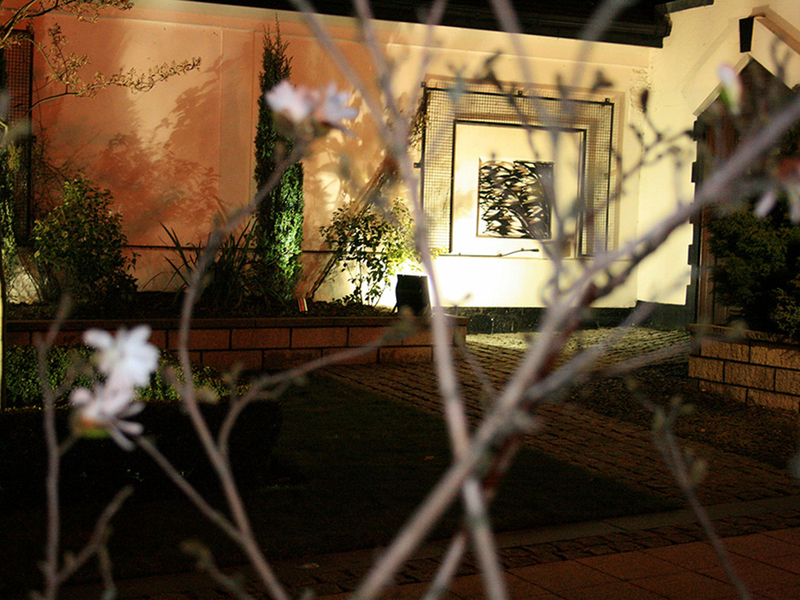 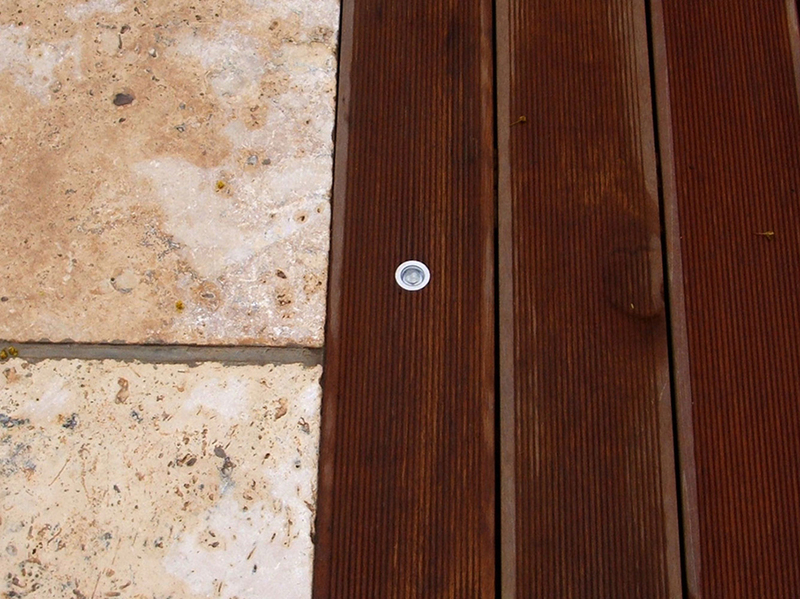 These different lighting options can be used to create an intimate, subtle or theatrical effect to your garden.